Apply coupon code 20100624B15P20 to your order at the time of checkout for instant savings!!! 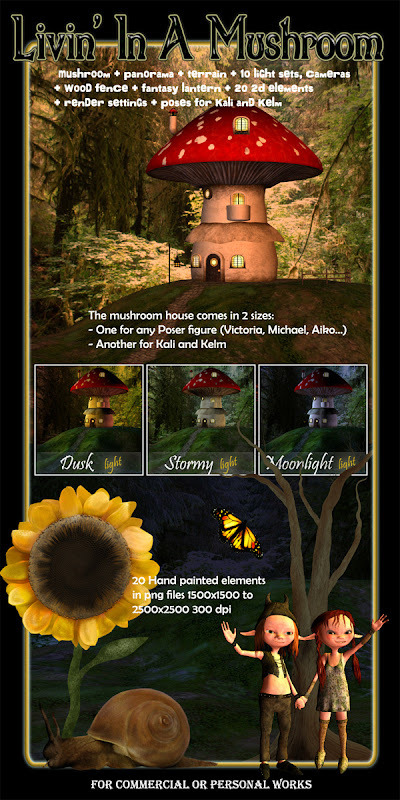 Get to the Renderosity MarketPlace before June 27 (this Sunday, so go NOW!) and receive 15% off of your purchase of $20 or more. 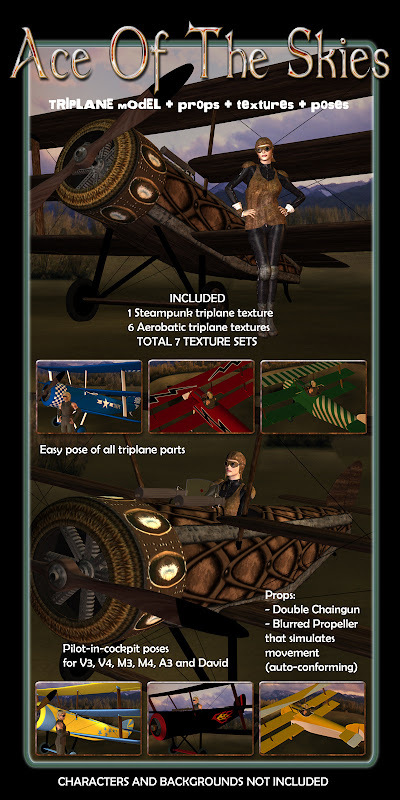 Remember that Ace Of The Skies is now just $8.90.